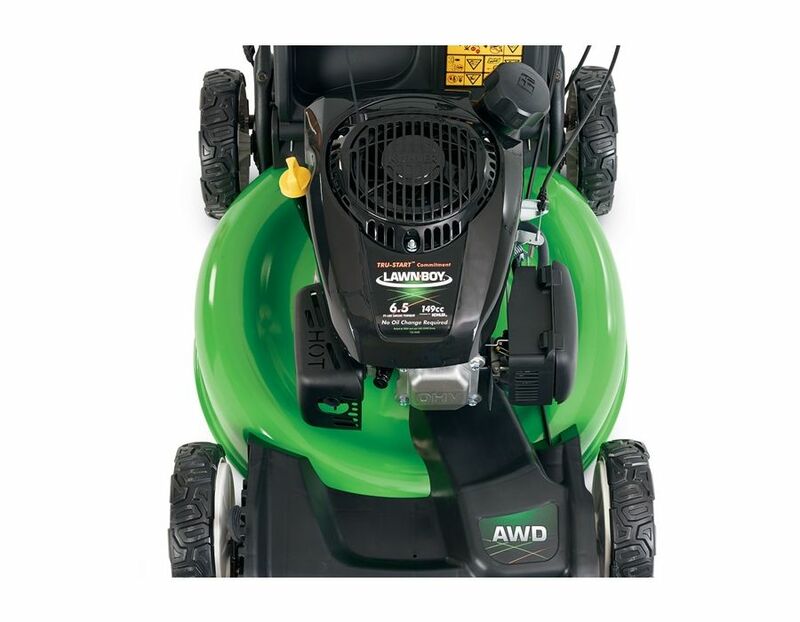 Electric Start - Simply turn the key and you're ready to mow. 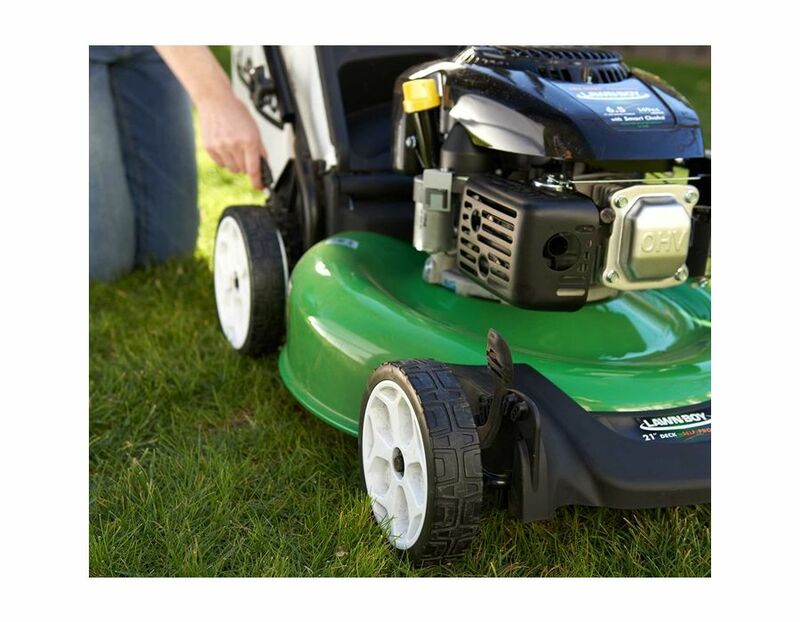 2 Point Height of Cut - Allows you to quickly adjust cutting heights from one side of the mower. 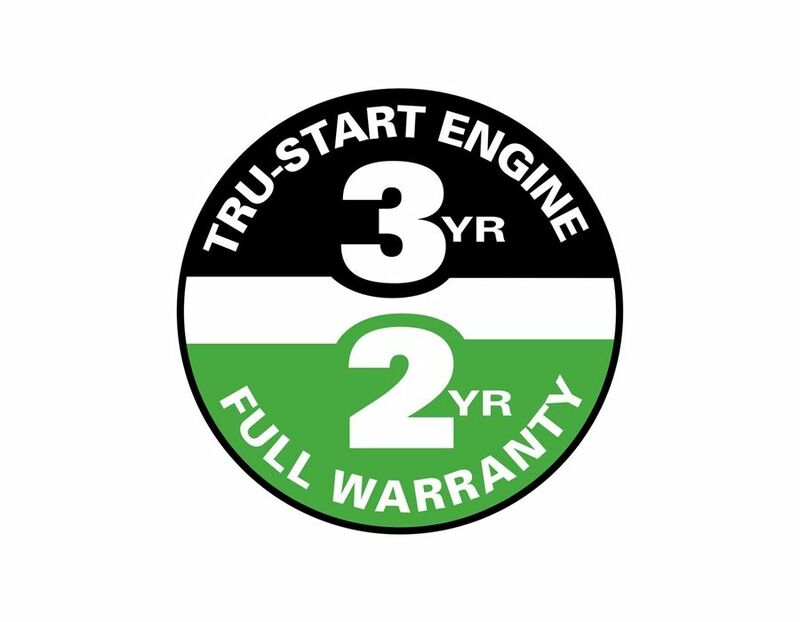 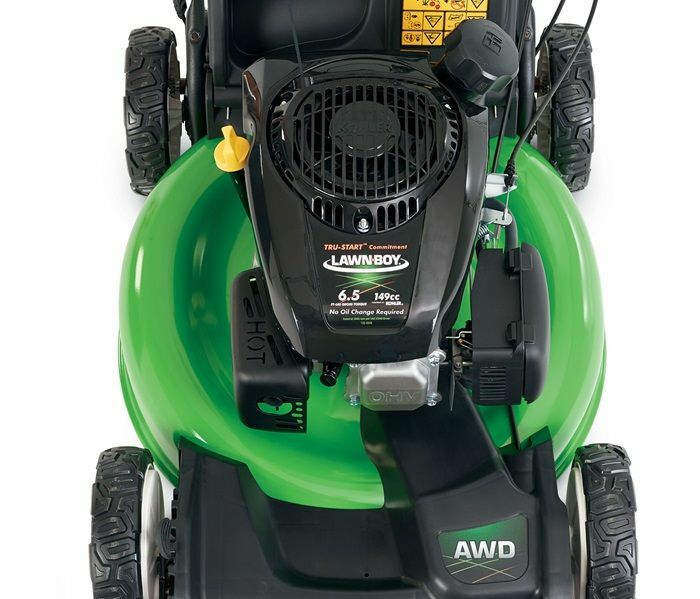 Starting, Power, Parts are all covered under Lawn-Boy's 2-Year Complete Coverage warranty. 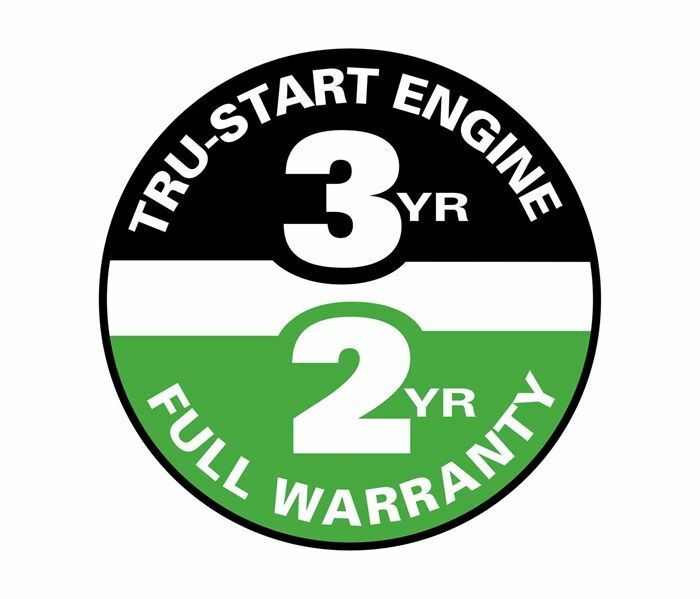 See your dealer for warranty details. 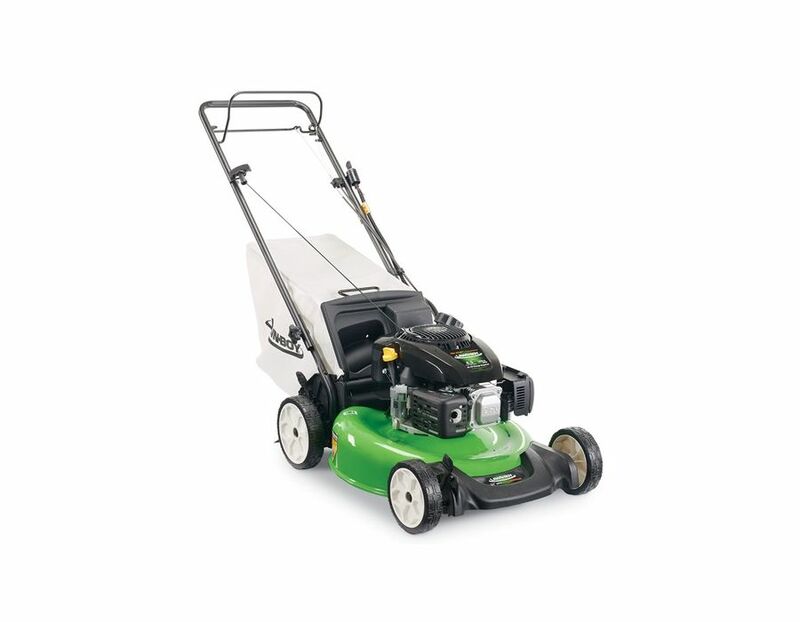 The Lawn-Boy 17734 RWD Speed Self Propel Lawnmower with Electric Start has a 6.5ft.-lbs gross torque Kohler XTX OHV engine that provides plenty of power to cut through tough grass. 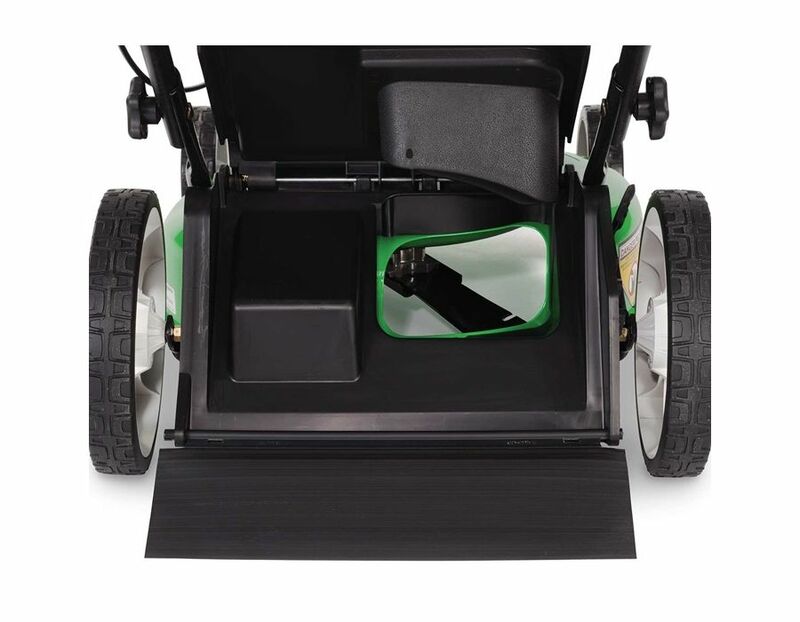 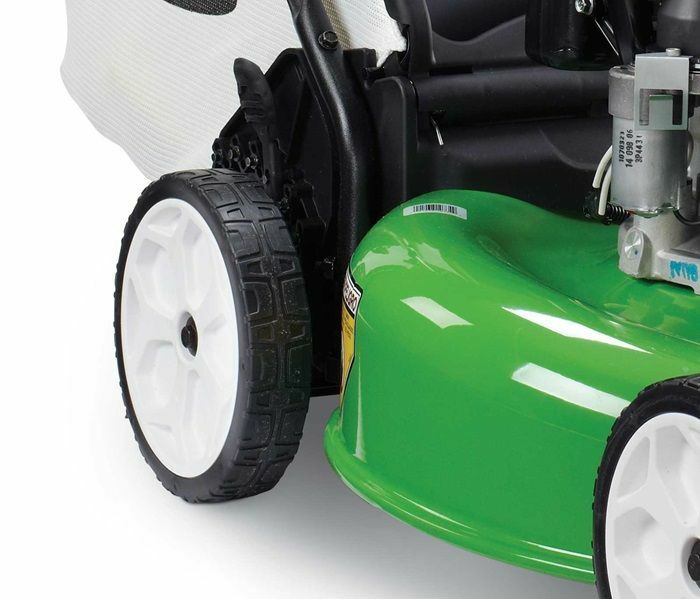 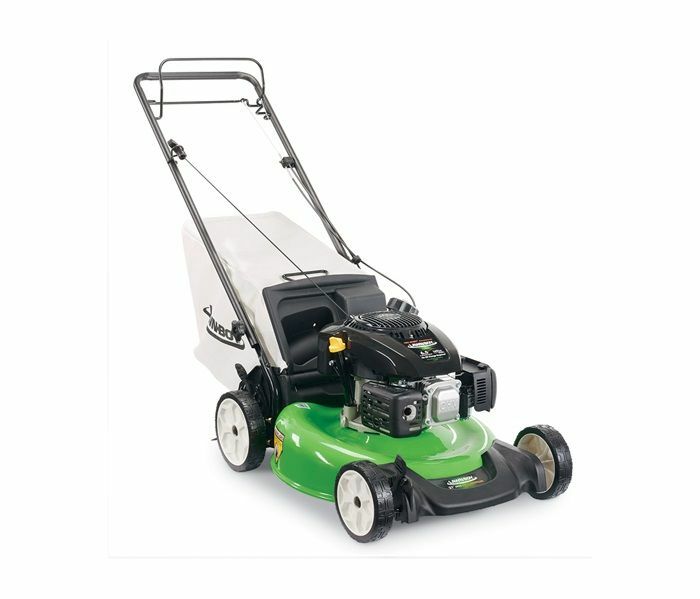 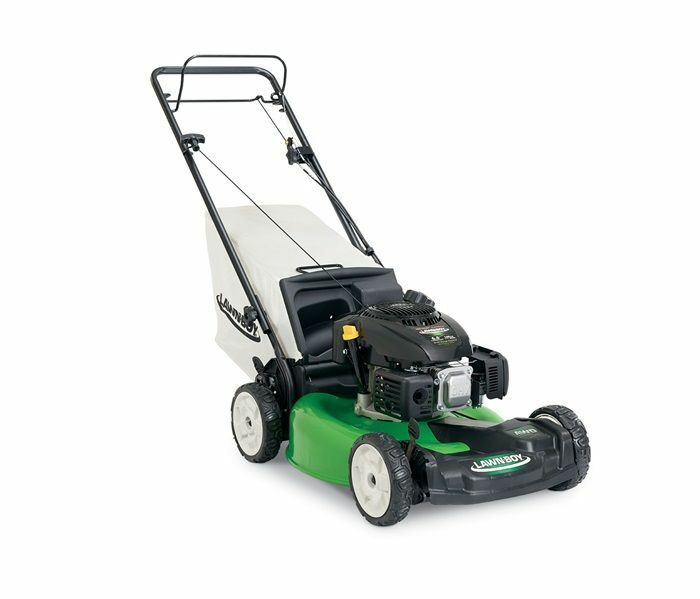 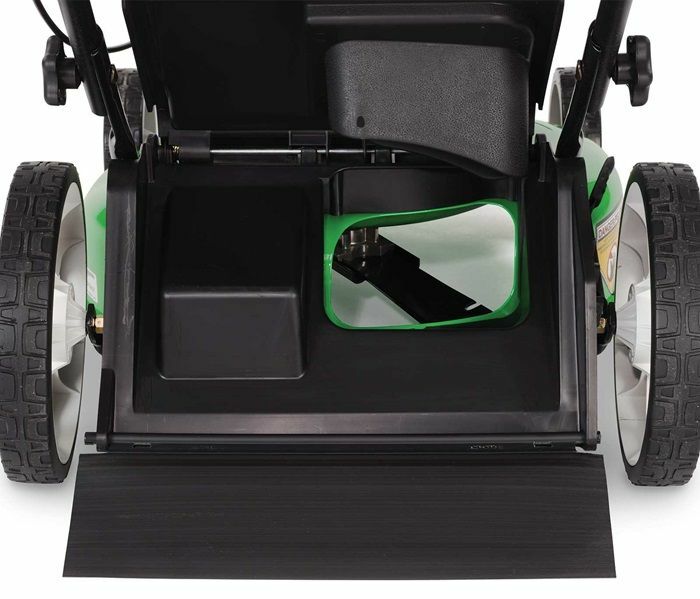 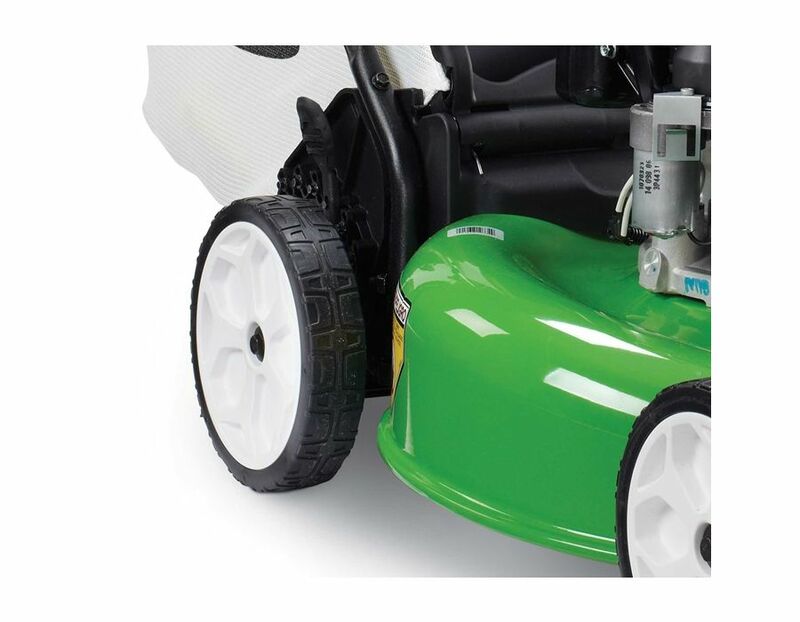 This unit features rear wheel drive which provides the mower with better traction and control in all cutting conditions. 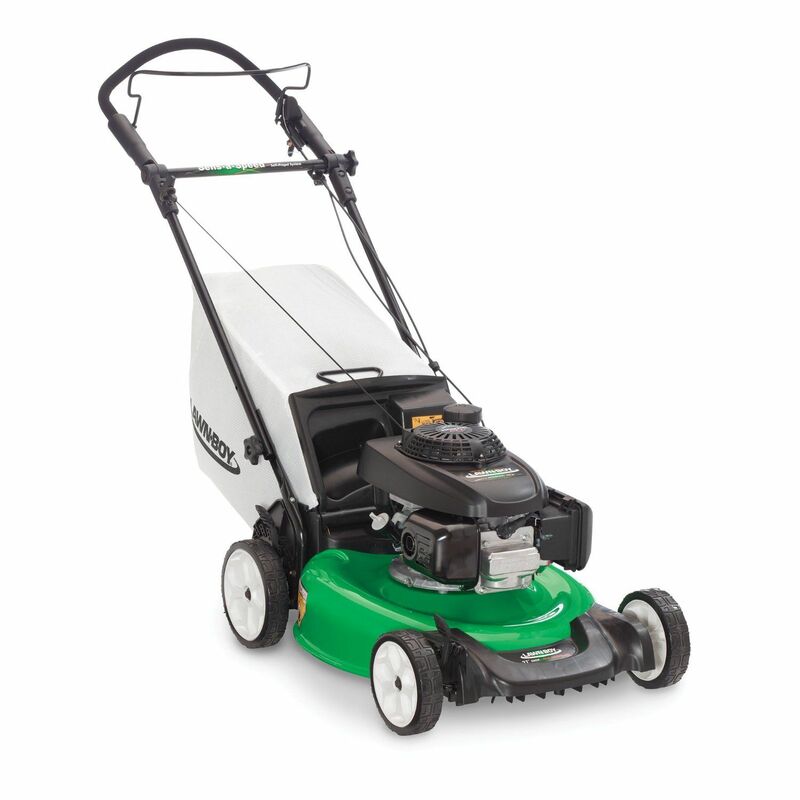 It also features Electric start. 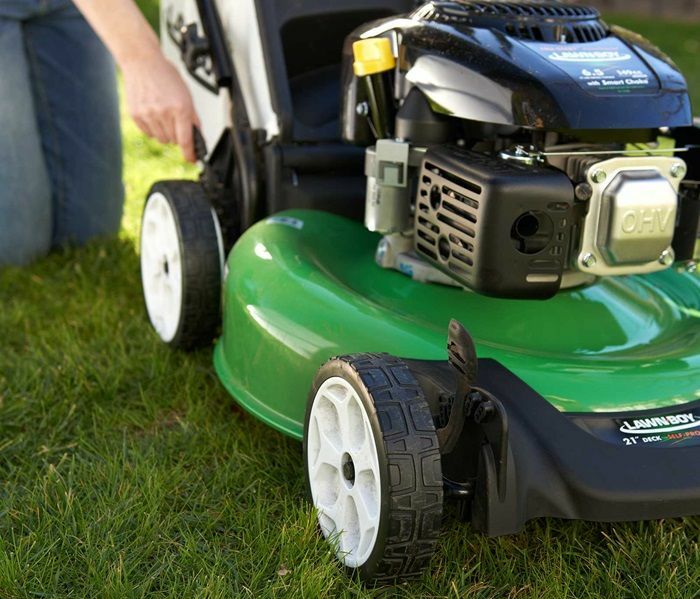 No more pulling a cord, just simply turn the key and you're ready to mow! 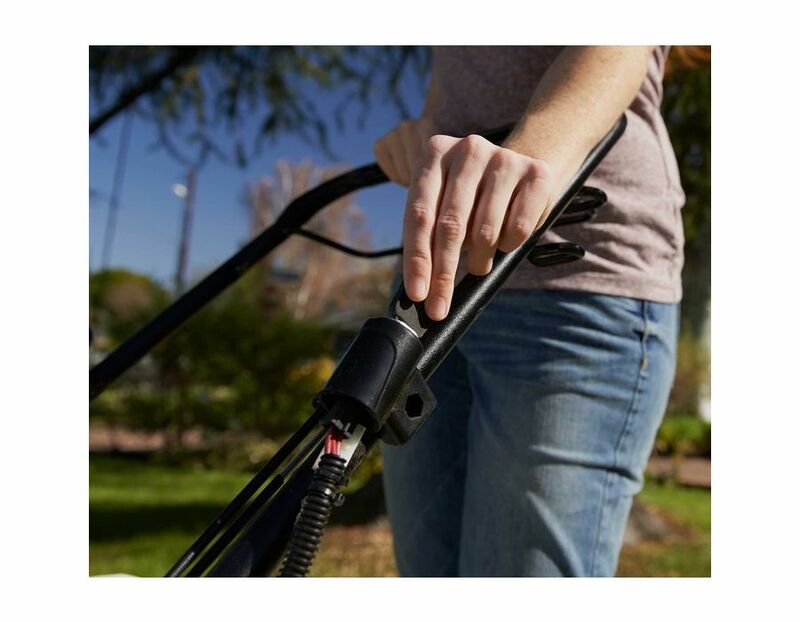 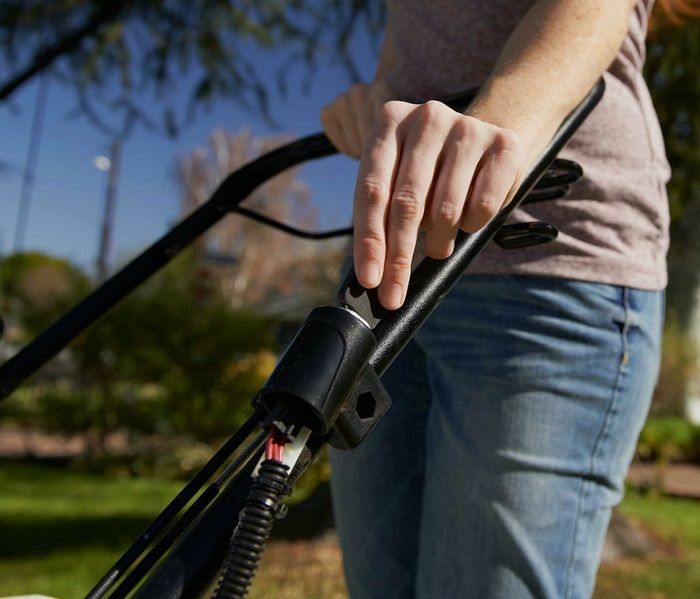 Take the "work" out of yard work, with Lawn-Boy! 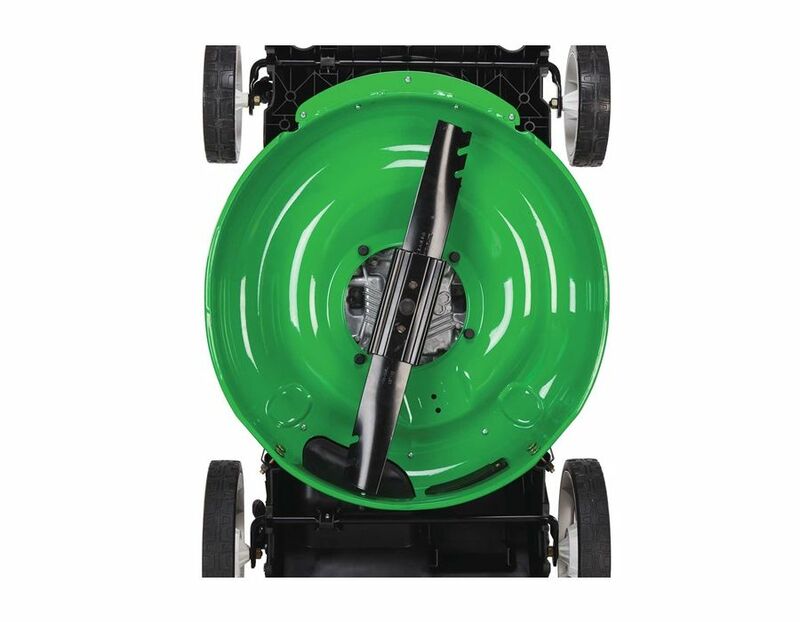 Rear Wheel Drive Self-Propel - Variable-speed rear wheel drive provides improved traction and control in all mowing conditions. 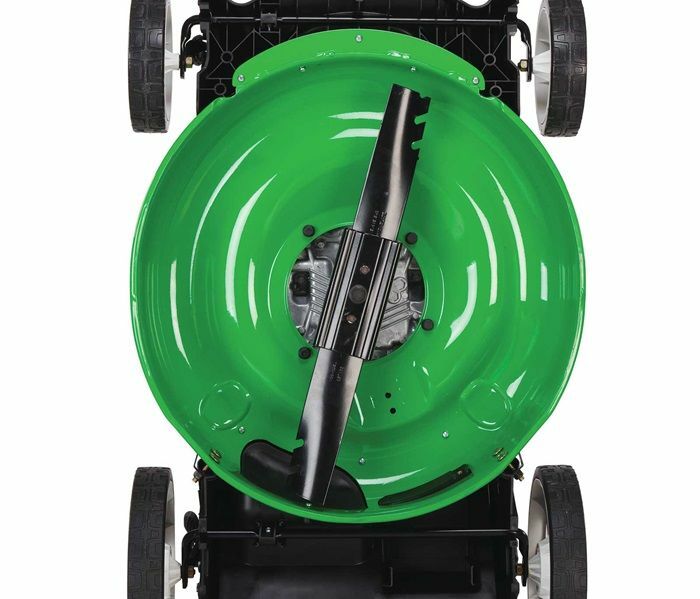 Tri-Cut Cutting System - The 21" steep deep dome deck is lightweight yet durable, and it provides excellent mulching capabilities an a surperior quality of cut. 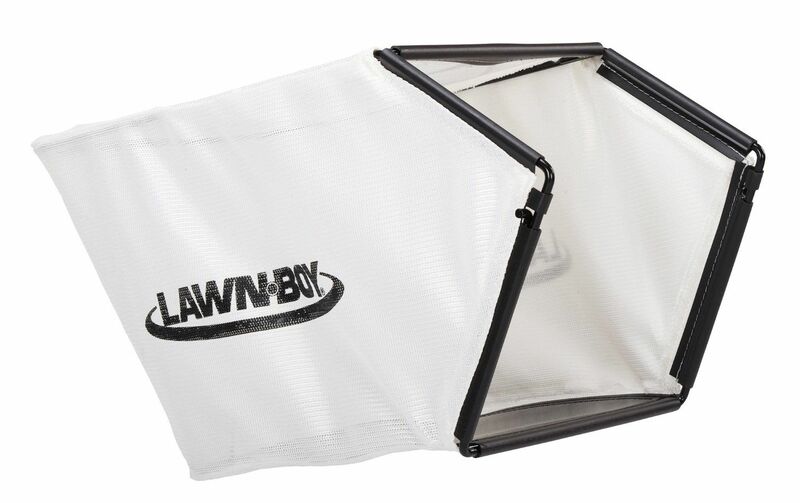 Standard Bagging System - Larger bag fill opening and bag capacity means you have less loose clippings and you empty the bag less often. Height of Cut - 6 Positions from 1.25" - 3.75"
The Lawn-Boy 17734 Rear Wheel Drive Self Propel Lawnmower with a Kohler engine and electric start is availale from Kooy Brothers Equipment Ltd. located at 1919 Wilson Avenue in Toronto, Ontario.